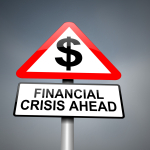 Is your current or potential employee being pinned alive with financial constraints? Ensuring the financial stability and spending habits of an individual that you are about to hire and those current employees that deal with your finances, most valuable trade secrets, and assets can be of a value added investment that can bring you peace of mind. Let’s face it, there are some people who are living in the world, chasing titles, and having the need to get more money in order to live up to their lifestyles. 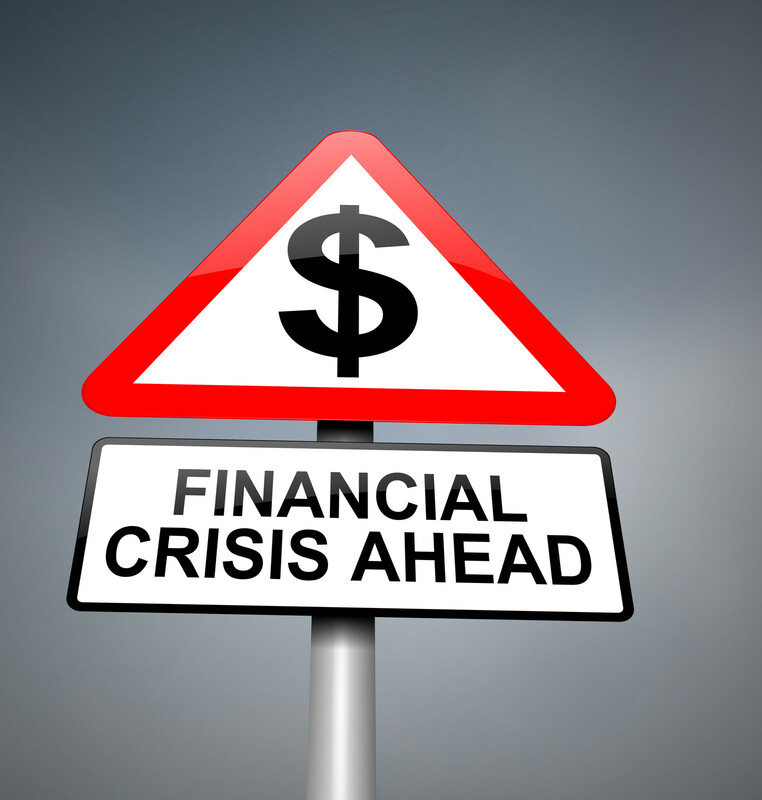 Consequently, these very same people may already be facing some serious financial problems and pressures that will cause them to act upon financial opportunities which present themselves because of this vulnerability in order to financially relieve themselves from these real life challenges and not altering their current lifestyles. Some of these people will be more opt to take bribes, scheme, or embezzle your business funds right from under your very nose just to relieve themselves from the financial turmoil they find themselves in. There may very well be a good chance that some may already have committed past criminal offenses and/or possess records to signal your associated risk, if you properly vet your human capital on an initial and perpetual basis. In some circumstances, the disruption of their lifestyles catapult these real life pressure-cooking misfortunes to manifest themselves violently in the workplace and; at times, domestically at home as well. For these selfish and vulnerable reasons they are more opt to act and attempt to capitalize on anything that may shift their lifestyles. C U CLEAR serves as your single trusted source for EMPLOYMENT CREDIT REPORTS and as part of your financial stability assessments in order to assist you in making more informed and sound decisions within your hiring practice. As part of your Due Diligence, we’ll provide you with the information you will need to make more informed and sound decisions which also articulates a snapshot of the financial status, habits, and obligations of an applicant in accordance with state laws. Our Financial Assessments are critical information needed to validate the creditworthiness and trust of your applicants, current employees, those who are attempting to do business with you. Keeping America’s businesses safe. At Your Side to Guard & Guide. Because Your Business Deserves Better! Copyright 2005 | All Rights Reserved | Keeping AMERICA's Businesses SAFE! - At Your Side to Guard & Guide - Because Your Business Deserves Better! The Professional Background Investigative Pioneers. Experienced, Credentialed, Certified, Licensed, & Insured.